Tag Archives: certified organic turmeric. New Years Day started for me at 6. Cloudy and still humid with the chorus of the birds almost deafening. The searing heat of yesterday ( 38 here) has brought out many insects. Spangled drongos were darting and swooping on their breakfast. Looking at my photos from last January and it felt like yesterday. A busy and satisfying year here. A couple of wwoofers ( Simon and Yoko ) in January and February. Great dinners prepared by new influences into my kitchen. More sea weed into my diet. Wide range of herbs and leaf from the gardens . The wonderful extra with some wwoofers is their food choices. My regeneration continual work progressed well with Tim, Victor and others slashing, pulling and mulching. Continual light rain punctuated the days we could work. Leeches, windy days, when boughs of higher trees come darting down, and strong sun, even as early as August, lessened our working hours. Thank-you to all my real physical workers….. Both the volunteers on the road verges and the paid workers here……great effort too with helping me prepare 500 kilos of turmeric for dispatch. 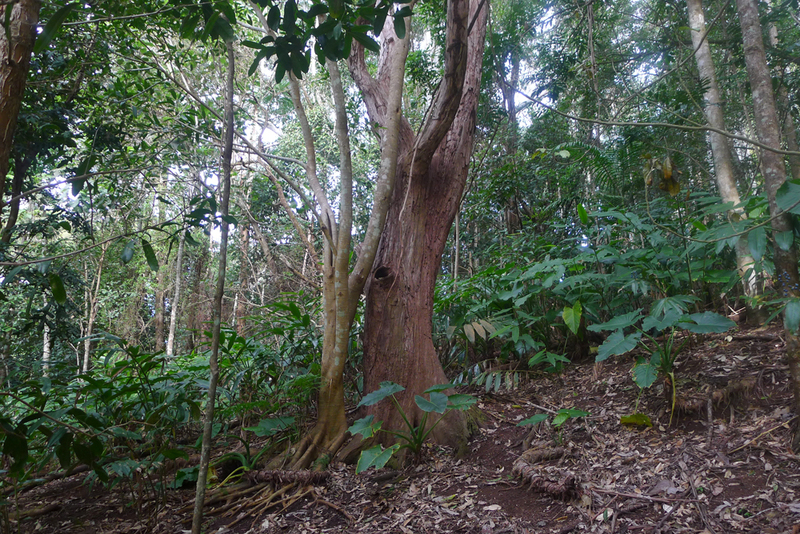 Overall it was with much satisfaction, as we climbed to our present work site, through emerging rain forest canopy. From metres above, frogmouth owls watched, brown pigeons scattered to a higher branch, to watch us climb through. The odd yellow breasted robin escorted us through its territory. Night Caps cliffs look down on us and the emergent bangalow palm forest is now clearly visible. Surely one of the more beautiful working sites. Through-out the year. Heather, my sister, came for a very happy laughing time with her. Others too so socially a very good year. My big night out highlight was thwarted by a flood, and I couldn’t attend Barb Jungr’s Byron Bay concert. She kindly sent us her CD singing Dylan and Cohen. Thank-you Barb. Politics left me depressed. From our elections here in Australia to the debacle we saw from the US. Day by day from now on. Greens take heed. Many of us are disillusioned. My reading was restricted to those below……………. THE NEW WILD…………. a positive reassurance in what I am doing here and my approach to regeneration. With many facts on plants migration and the niches some fill, in a new land, as humans rampage through, this book by Fred Pearce has opened my eyes wider with hope. Anything that grows in our depleted soil is showing us the way is his thesis. Galvanized my thinking to a satisfactory and comfortable level and strengthened my approach against herbicides. As Peter Wohllenben says in THE HIDDEN LIFE OF TREES…………… we deaf and dumb our ecology with our lack of understanding that plants communicate. He was talking about modern whole sale farming practices and the use of herbicides on our food growing areas and hybrid seed. 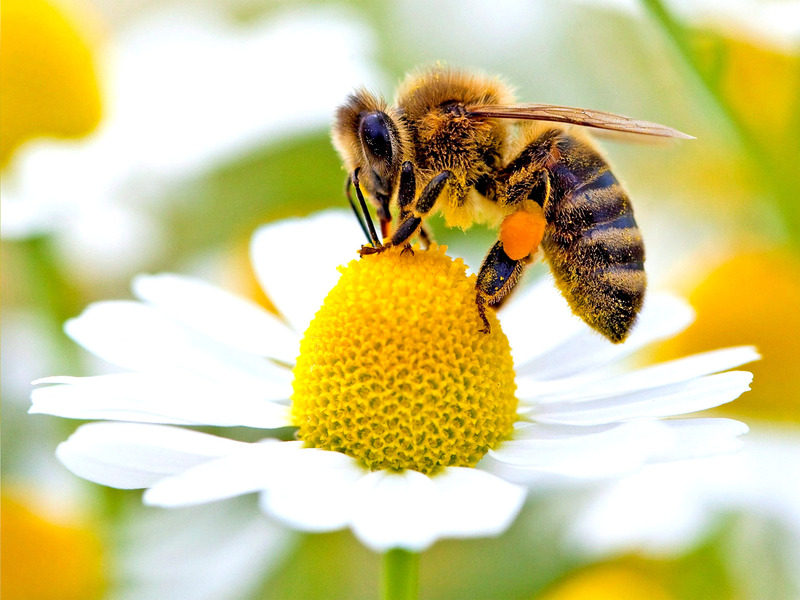 And essentially how that impacts all health, from the micro soil life to us at the top of the food chain. Radio National is my daily back ground along with Bay FM. I wait with hesitation, the new programming for Radio National in 2017. Does not look promising for us old timers. Many programmes I follow when indoors going. TV, flicked through the food programmes, always about over eating with Come Dine With Me reflecting our disconnect with the food we take for granted. Food waste is now an epidemic. SBS Food channel disappointing to the extreme with further encouragement for binge eating. Reminds me of a Japanese saying ” one grain of rice left in your bowl is a bead of sweat on the brow of a rice farmer”. Why not some vegetarian and vegan cooking programmes? Land-line always informative. Science programme CATALYST axed. Why ? Solar rebate ends today. Paying us 6 cents when the sun shines and selling it back to us for 36 plus cents. Time to off grid. The renovation shows along with Grand Designs, reflect the status of home builders which is more than often dominated by the third bathroom and space large enough to house 10 instead of two or four. How do we adapt to climate reality I ask? AUSTRALIA’s carbon output is still rising. And no real debate or incentive to do anything to reduce it. There is no real will and my thinking along that line is reinforced when high profile so called environmentalists fly off to another countries campaign while our koalas and many of our indigenous creatures are in rapid free fall in numbers here. So few want to get involved on the ground. And life style changes with-in the home, like turning off all standbys, is seen by many as pointless. The Green party should have their feet on the ground as close to local ecological reality and inform the general population on very real environmental issues, like herbicides in our creeks and drains and on our food. Advise and engage with what the individual can do. We have been talking about plastic bags in this Shire for over 10 years to finally see initiative from our local IGA and the Mullumbimby Music festival in 2016. Many of those ten years we had a Green dominated Council. Climate change is about adaptation and softening our carbon and other outputs. Not wasting food, car pooling, growing where you can instead of mowing and encouraging local food self sufficiency. Our leadership in our no herbicide approach to plants someone decides to poison, has gathered momentum and support. More non chemical company research is being published, after peer review, and its not finding most herbicides a plus for the planet. A total of 80 hours I, along with Jayne, have put in each, to the hand removal of jump-seed from the public road’s verges. Our volunteer workers, Lou, Shea, Lil, Pav and Tim have had some enjoyable work mornings as we laughed and talked and sung as we mattock out the beautiful jump-seed, with its soft green broad leaf centred with a dark red. Always a good feeling after we finish. My projected hopes for 2017 ? Continue our herbicide free Shire campaign, gather information on a setup for a Shire wide Organic Certifying body through a public meeting. Publish peer reviewed fact on herbicides. Will ask to contribute, Nadia, Ellen and Mary Gardener, Geoff Dawe. Continue the gardens and ready for a winter harvest of turmeric, ginger, galangal, yacons and yams. And have a good steady slash, pull and mulch of lantana throughout the winter months here. The year facts will overwhelm fiction. Warm days and nights have brought the frogs out leaving clusters of spawn. The carpet snake below is partially shedding bits of its skin. Unusual and with the snake appearing thin, I wonder if its unwell. 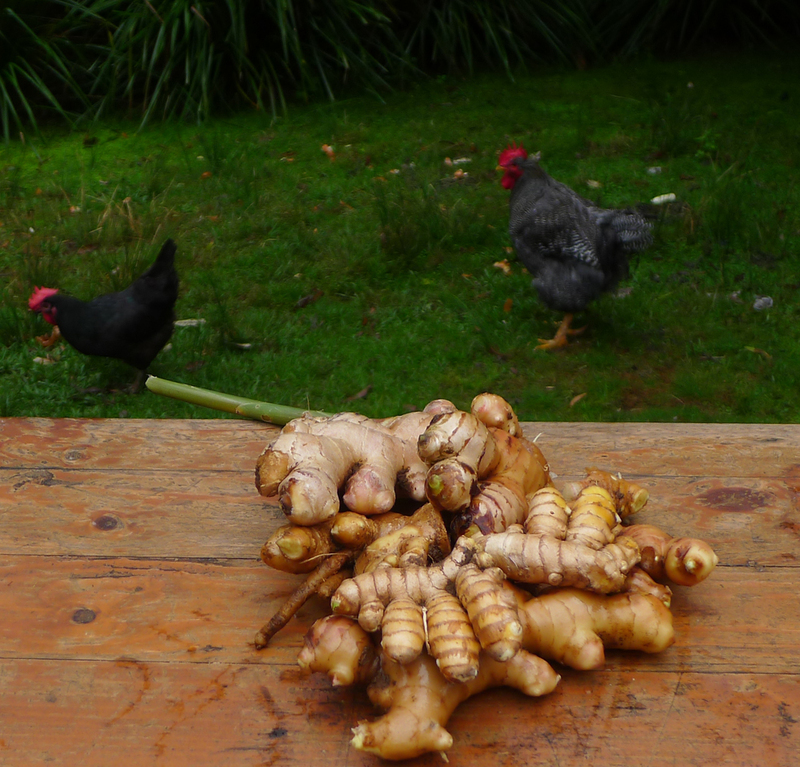 Last of the turmeric and ginger harvest is on its way to a destination south. An incredible harvest from one turmeric planted 10 years ago. From it this year alone has seen 500 kilos sold. Tagged as carpet snake., certified organic ginger, certified organic turmeric. Turmeric in abundance as I continue digging. It is so prolific with some plants producing 3 kilos or more. Earliest records of turmeric comes from Assyria in 600BC. In the middle Ages it was known in Europe as Indian Saffron and was mainly used as a dye. It is native to Southern Asia. The rhizomes ( above) are carefully dug up and cleaned of the soil. Then boiled for 3 hours over a very slow heat. After boiling they are cured in the sun for a few days. Ground down then into a powder. I use it sparingly in my stir fries. Sun, cool and cloud gathering. The sun has been shining which has given me yesterday afternoon and this morning in the garden. What a treat, peeling back succulents and rampaging pumpkin vines and Ceylon spinach. Finding alsorts of self sown seedlings, like carrots, mizuna and lettuces. 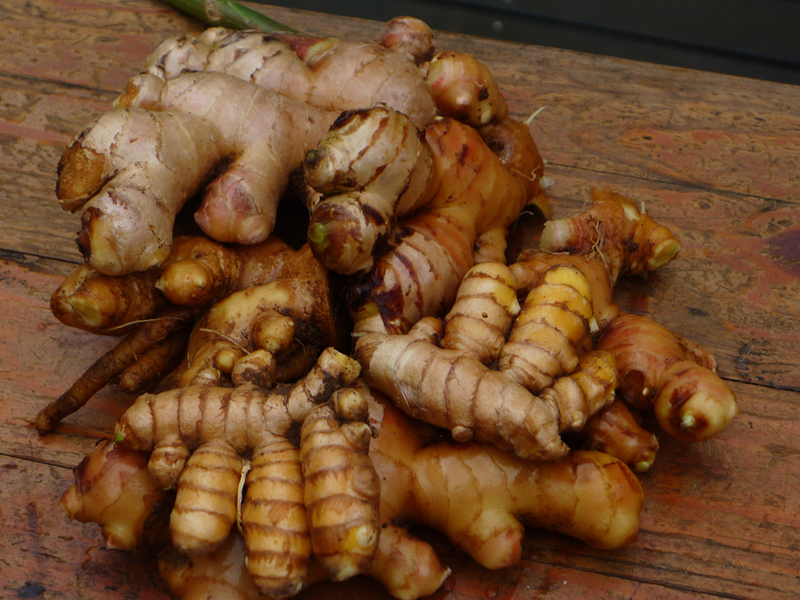 Blushing turmeric and ginger are bursting out of the ground, ideal times for candied ginger as its not developed the fibre yet. A little bland in stir fries. Galangal and Yacons are still growing with the yacon budding up to flower. A corner where turmeric and sweet chives with a sweet potato advancing. Ginger in the background. So the senate is set to change. I will miss the cross benchers if they go. I think they have contributed amply ( whether you agree or disagree with their views) by talking with and to the ordinary Australian on their particular passion. Jackie Lamby stands out, on her substantial advocacy for veteran affairs and talking openly on being a Mother. And the first Yacon flower of 2016. Certified Organic Ginger and Turmeric for wholesale. Harvesting the ginger. A bumper crop too with rhizomes plump and juicy due to the continuous light rain we are still having. THIS BEAUTIFUL PHOTO is from the Independent. Tagged as certified organic ginger, certified organic turmeric. Turmeric, Curcuma longa, is a member of the monocotyledonous family Zingiberaceae. The earliest record of turmeric, according to B. Brouk, comes from Assyria in about 600 B.C. ; in the Middle Ages it was known in Europe as Indian Saffron because it was used as a dye. The rhizomes are carefully dug and cleaned. Following they are boiled for up to 3 hours over a very slow heat, then after boiling they are cured by drying in the sun for several days. Finally the much reduced rhizome is ground into a fine aromatic powder. Much is touted for turmeric benefiting our health and if requiring more information research is readily available. This morning we harvest at least 40 kilos and that is about half of the garden supply. 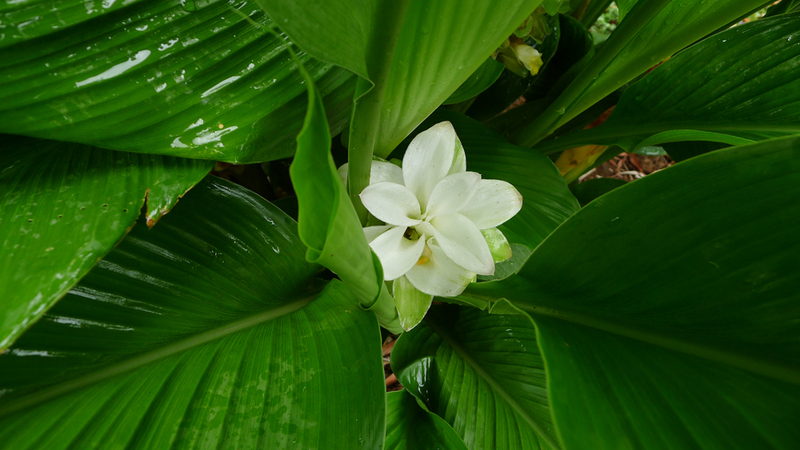 The flower of the turmeric. Last night the endangered red legged wallaby breached the garden fence. Every one of my very robust red cabbages and my variety of kales were munched to the stem. How selective they have become. This morning I discovered two little tunnels beneath the fence. Tonight I have put out some winter fodder for them and let them know if they eat my food I might have to, well not really, eat them.